Use China asters as feature plants for the late summer garden, but do not crowd them. When starting China aster seeds indoors, cover them well with moist seed starting mix. 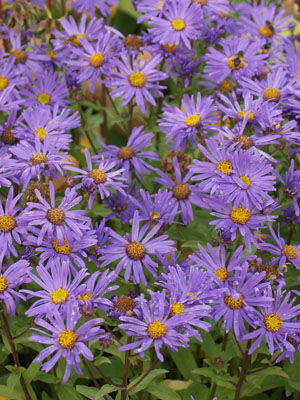 China asters also can be direct-sown in Spring, after the soil has warmed.